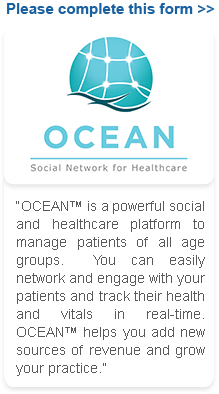 Network with Specialists and Providers - Connect, share, and discuss with your own team of specialists and medical service providers. Physician: Maximize Your Revenue! Sign Up Now.